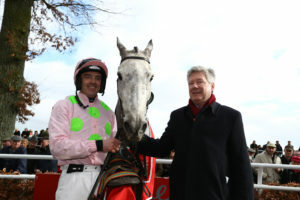 Gowran Park today announced a major prize-money boost for the RED MILLS Hurdle and RED MILLS Chase which will take place on RED MILLS Raceday at Gowran Park Saturday 16th February. Both races are now worth €60,000, an increase of over 33%. The increase is part of a new initiative launched by HRI to help racecourses build upon the success of feature races. 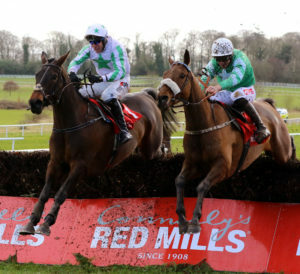 RED MILLS Day takes place in Gowran Park on Saturday February 16th with the first going to post at 1.20pm. Gowran Park will run its shuttle bus service from the Kilkenny Parade with buses departing at 12.20pm & returning to the parade at both 5.30pm & 6.30pm. Tickets are available on www.gowranpark.ie and early purchase is advised.